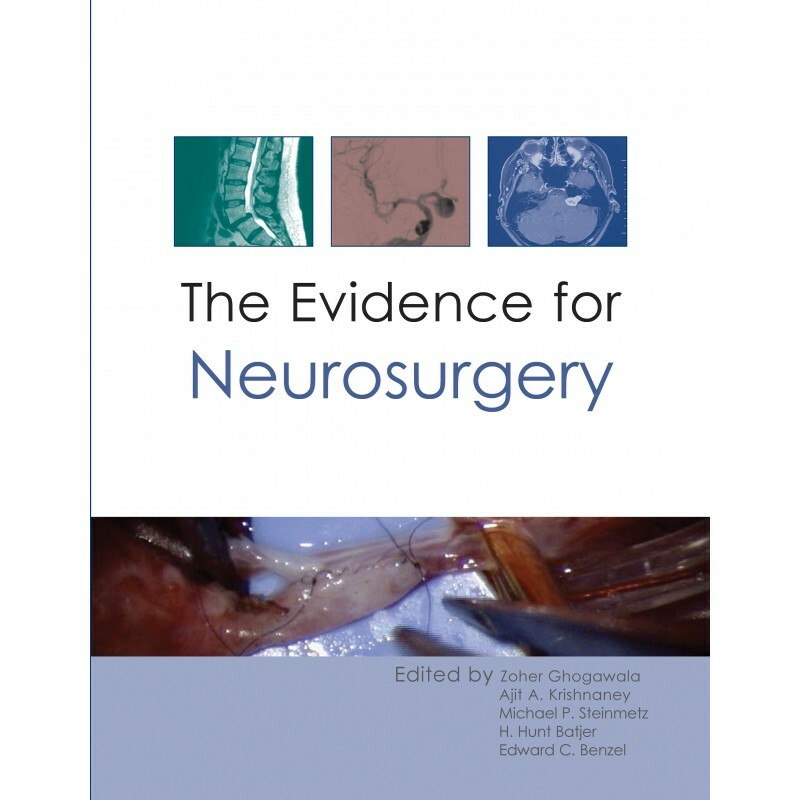 This textbook aims to examine some of the most controversial areas of neurological surgery by applying the current evidence to illuminate our understanding of the pathophysiology of each disease and the outcomes from surgical and non-surgical treatments. 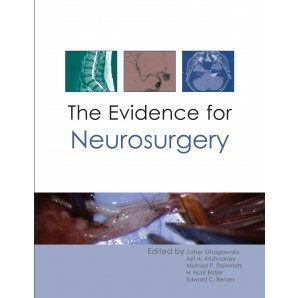 The Evidence for Neurosurgery is a textbook that will challenge current dogmas in many instances, provide an organized framework for understanding where current evidence can be applied clinically, and illustrate where gaps in the evidence exist and how these deficiencies may be filled in the future. 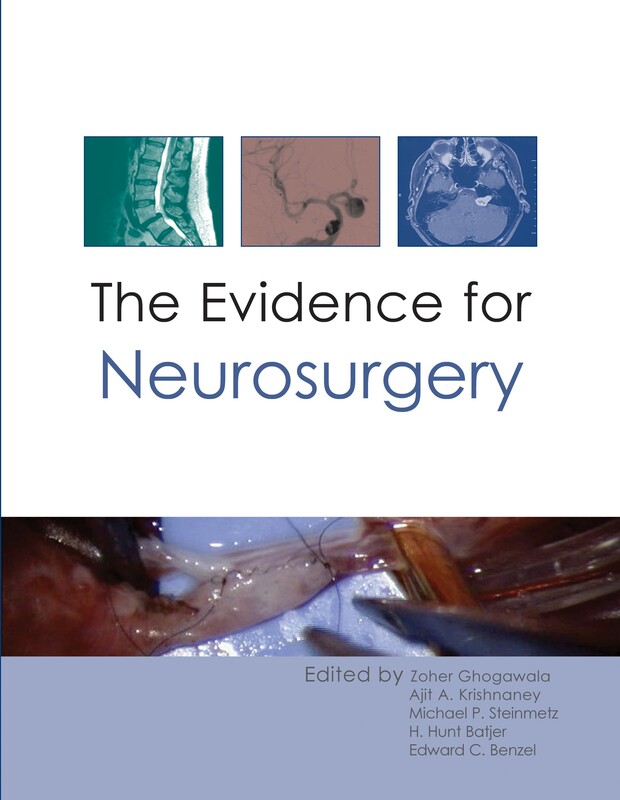 In the first chapter, "Clinical Evidence", the reader will gain an understanding of the levels of clinical evidence and will learn what types of study designs are appropriate and in which situations. The textbook is then divided into six sections: Spine, Vascular, Tumor, Pediatrics, Functional, and Trauma.